Despite the economic timing of the whole thing I must admit that “Skyfall” is not only the best James Bond film to date, but one of the best films of the year and a film that many people will enjoy even if this isn't the type of movie they normally watch. 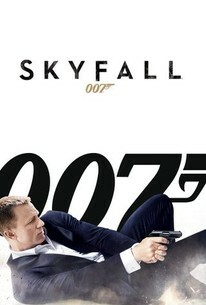 “Skyfall” is to the James Bond franchise what “The Dark Knight” was to superhero movies. This is a dramatic, skillfully directed film that has just as many emotional scenes as there are action scenes. The irony is that the whole setup for this film is acknowledging (as you probably know, Mr. Bond) that the world has changed. 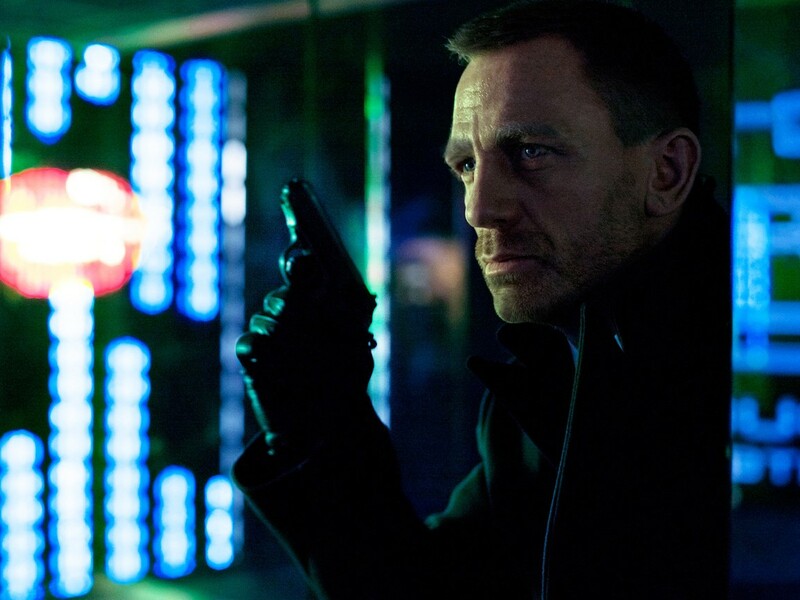 You are once again played by Daniel Craig, who is starting to look a little bit older and rougher around the edges than he has in the past. Most of the time you would have ordered a new actor to be swapped out at this point, but by keeping Craig you have a Bond who actually looks like he could have a tough time doing his job. Sure, its fun to watch you do amazing feats of spectacles to take down the bad guys (all while having time to get home and sleep with a beautiful woman), but now the spectacles seem like they could kill you. It doesn't hurt that the villain in this film is a former MI6 agent named Raoul Silva, who is portrayed brilliantly by Javier Bardem. Chances are you saw his Oscar winning performance in “No Country for Old Men” and decided he would make for a great villain here as well. I admit it's not something I would have thought of, because Bardem is usually a reserved actor (he's so reserved I haven't been able to find a screen capture of him online in this film). 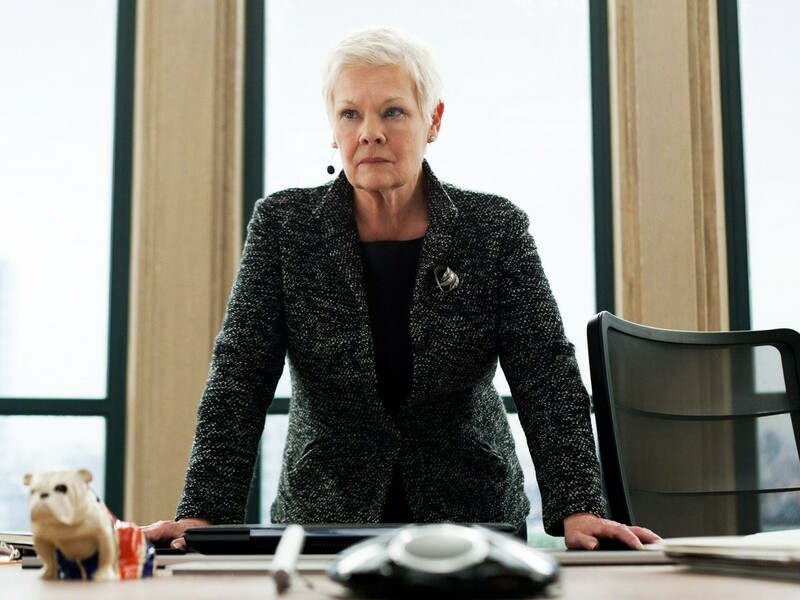 Here though there is a manic desperation underneath him as he strives for revenge against your boss M (played once more by Judy Dench, who makes stubbornness look hot). 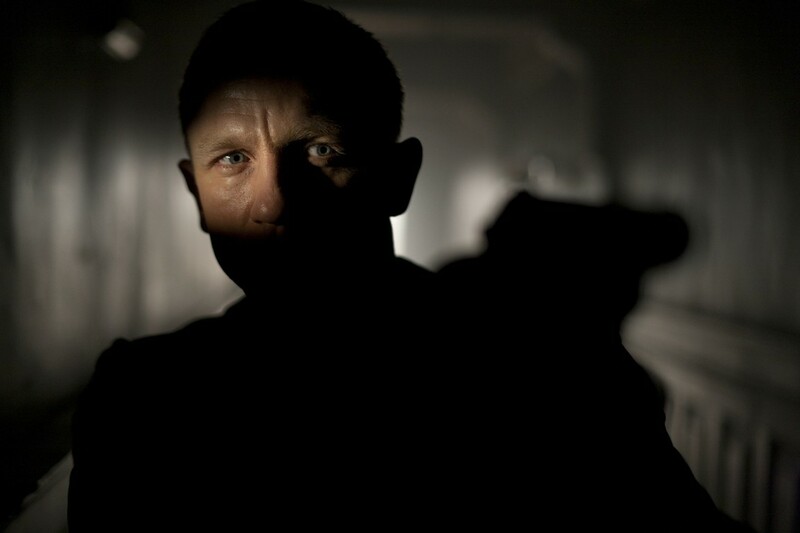 Secrets in this film are revealed that add some very personal depth to “Skyfall.” In fact if I may be frank, Mr. Bond, I never thought that a James Bond film would ever really touch me on the emotional level this film has. It's not often you see an action movie where the hero saves the day yet reflects on how much he failed as well. Truly I mean it when I say this is one of the best films of the year. I was so impressed that I stayed after the credits because I wanted desperately know who you had chosen to direct the film. Imagine my surprise to learn that you got Sam Mendes, who directed “American Beauty” (in my opinion, the worst film to win the Oscar for Best Picture). This is not a man I would have expected to direct an installment in a long running action franchise. Thankfully it is inspired directing here, as you have a director who knows that special effects are needed, but that they can't overshadow the script. This may be his best film. 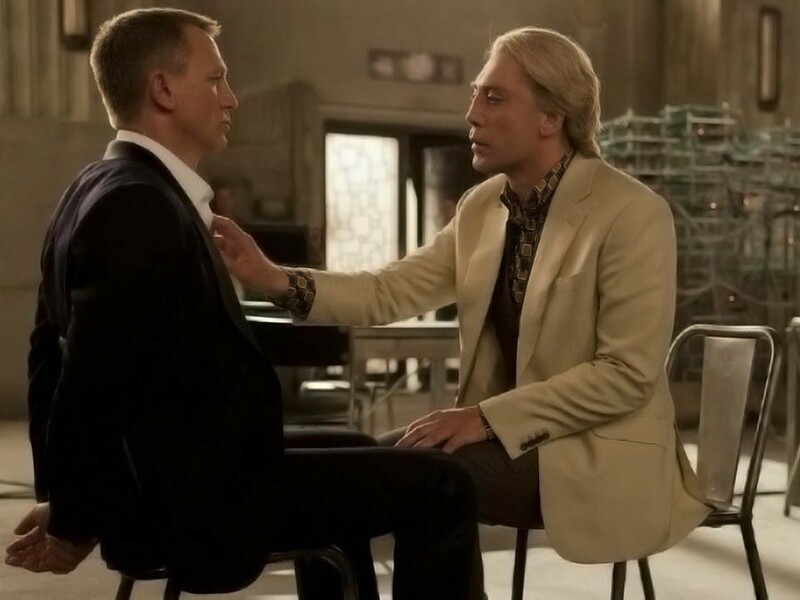 Basing the concept around you being a little past you're ‘Use By' date worked for “The Muppets” last year, and now it works for your new film “Skyfall.” Since it's likely you'll be in another film I suggest you still acknowledge that the world is changed. Technology is so prominent now that this letter will likely be intercepted along the way and posted on a boring review website. P.S. I also noticed that you got Adele to write the wonderful haunting theme song for this movie. I was wondering if you could persuade her to go out with me. I hear her last relationship didn't work out so well.